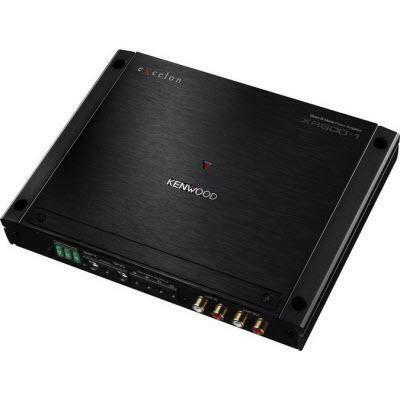 The Excelon XR600-1, Class D mono subwoofer amplifier, adds power to your entire audio system while taking up a very small amount of space. 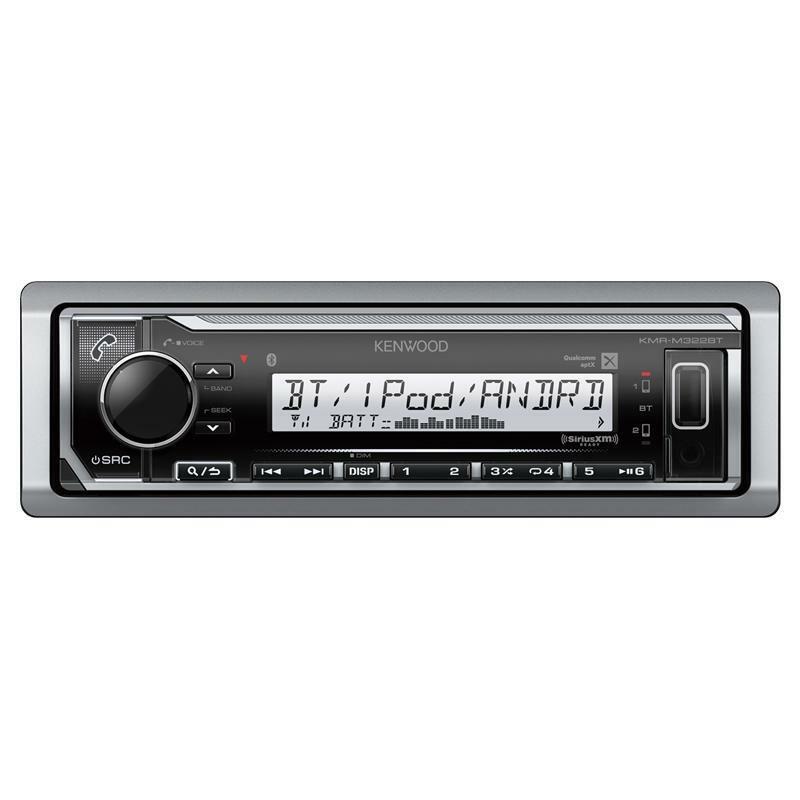 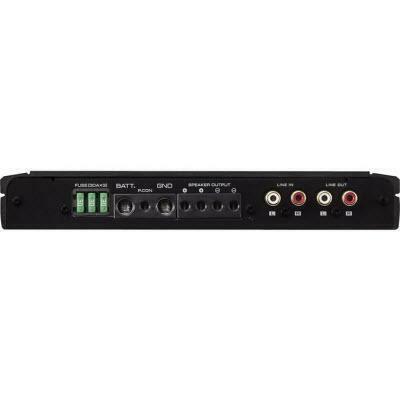 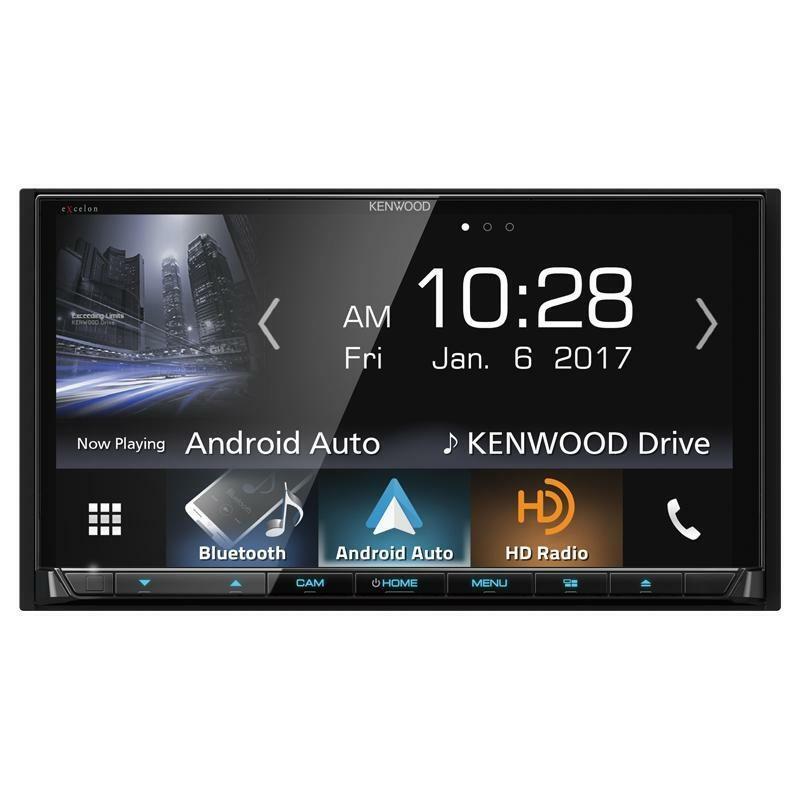 This 2-Din Monitor Receiver with Bluetooth and HD Radio features a 6.95-inch wide VGA Color LCD display with LED backlight. 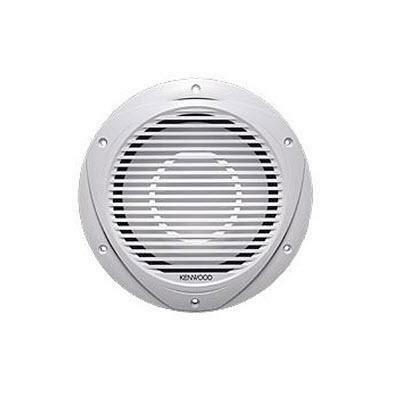 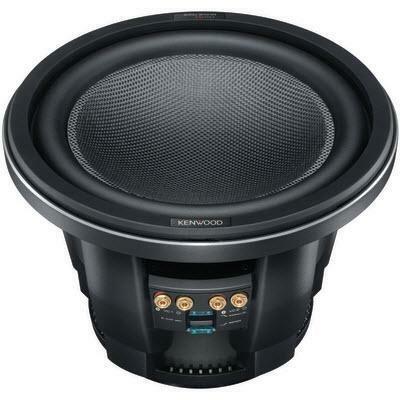 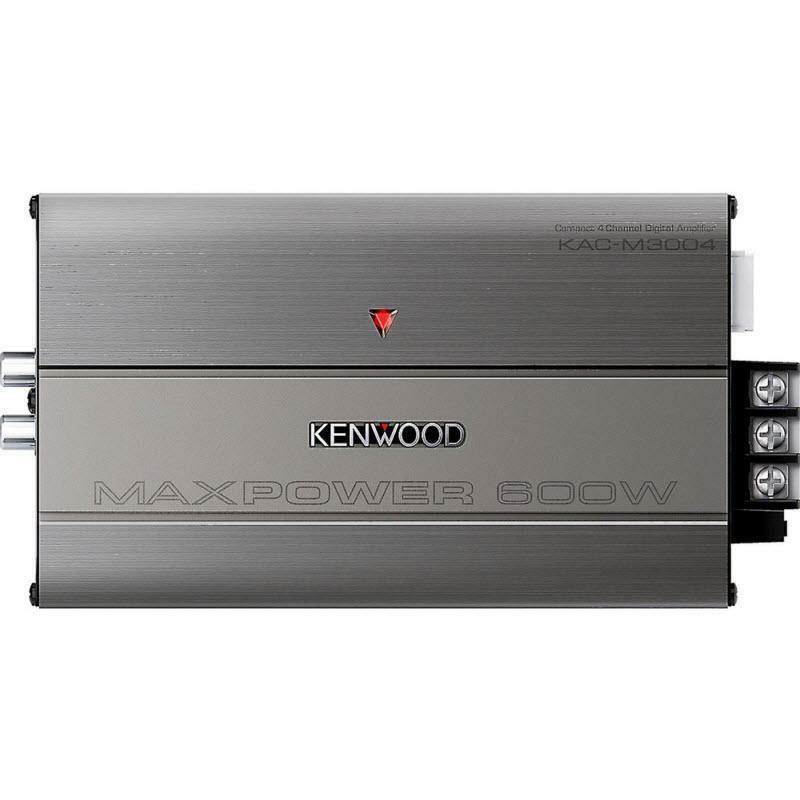 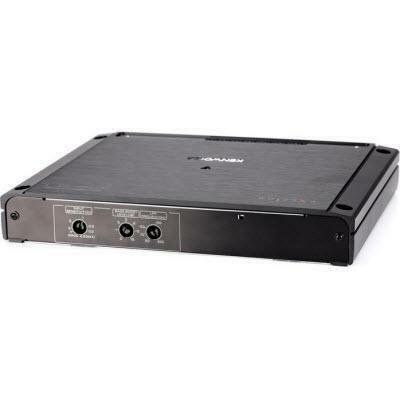 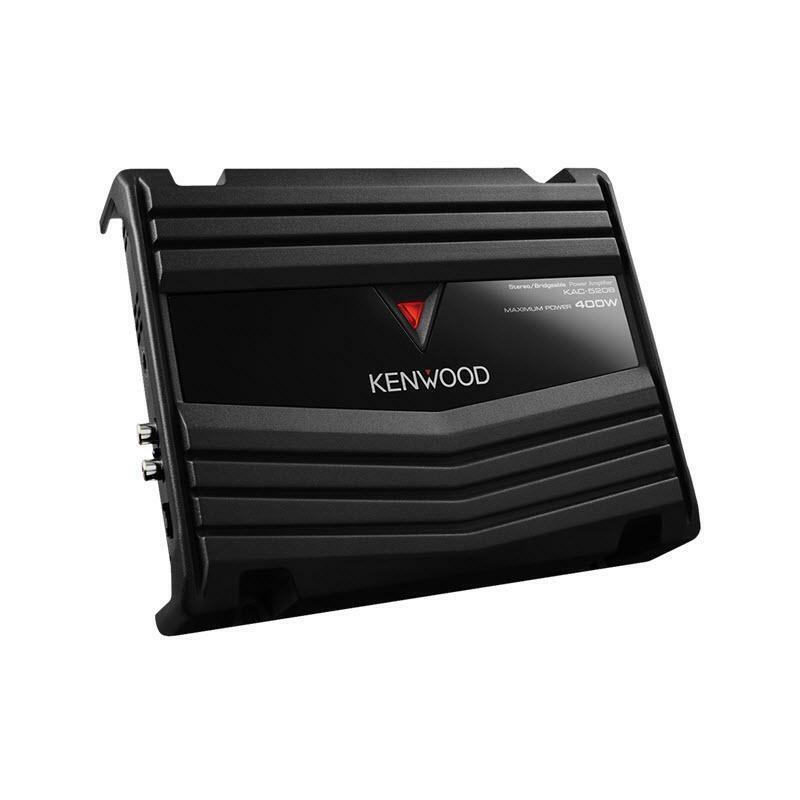 The compact KAC-5206 2-channel amp delivers 60 watts RMS per channel to your full-range speakers.